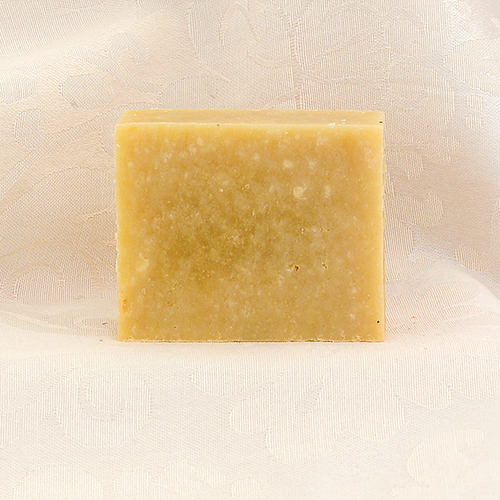 Our luxury natural soaps are a better choice for your skin care regimen. 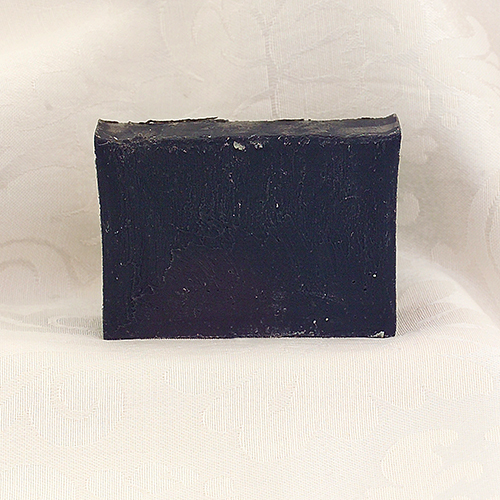 We practice the traditional cold process method in which our soaps take 4 -6 weeks to cure. This process allows the natural glycerin produced by the soap to be retained along with the retention of the oils, butters and essential oils. 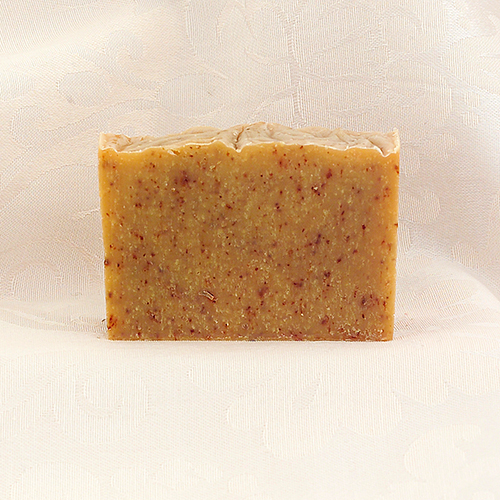 The end result ensures a non-drying, cleansing, moisturizing, soothing, nourishing hard bar of natural soap. 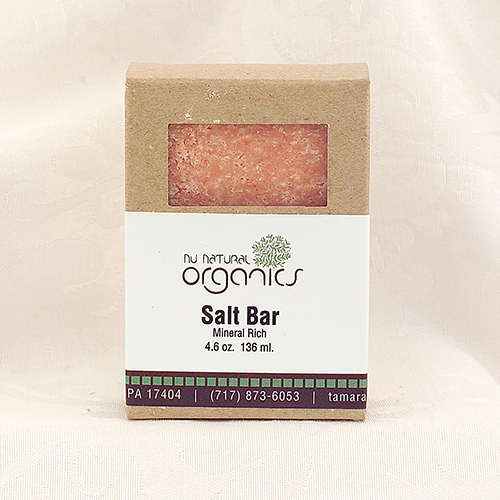 All of our soaps are produced in small batches and cut by hand, devoid of toxic synthetics, GMO's, animal by products, fragrances, dyes or other artificial additives. We enrich our soaps with the use of raw natural exotics oils, butters, plants, honey, aloe, teas, spices, clays, tussah silk and many other ingredients that are sustainably sources. We offer an alternative to the toxic laden commercial brand soaps without questionable ingredients and skin loving results. 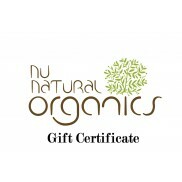 We hope you love our soaps as much as we do here at Nu Natural Organics and many satisfied customers. "Be the Beautiful You ... Naturally"